Premium Baby Mattress from Traeumeland. No.1 in Germany. 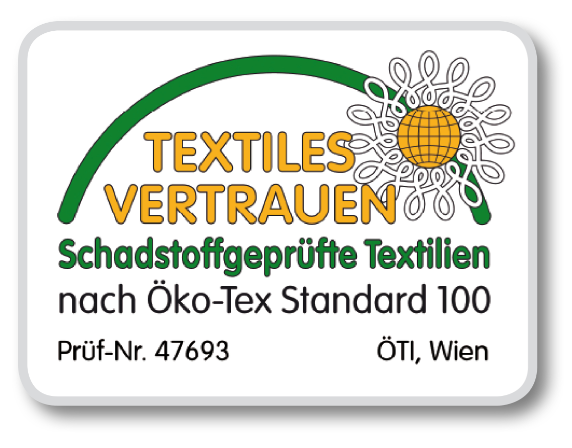 100% made in Austria. Moisture is absorbed at the surface and does not penetrate into the mattress core. Sleep fresh + sleep safety remain completely breathable. As an added benefit, silver threads are woven into the sleep safety cover, giving it natural antibacterial properties. No need for airtight waterproof mattress protectors. The mattress core stays clean. Sleep fresh and sleep safety covers are removable, washable at 60°C, and suitable for machine drying. 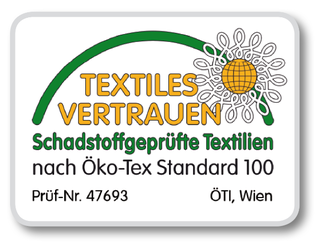 Oeko-Test is a German-language consumer magazine focused on environmental issues. Each month, Oeko-Test has as many as 1,000 products tested by independent institutions. Traumeland baby mattresses were also tested - and we're proud to say that it received the top grade of "sehr gut" (excellent). 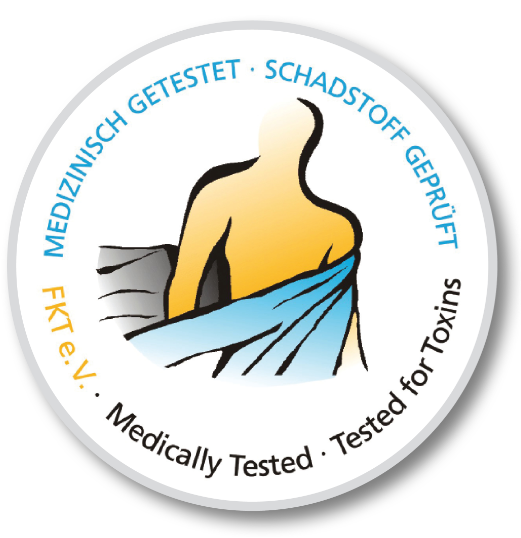 This seal certifies that the products and materials are exceptionally well suited for use in baby's bed. All of the mattresses are class 1 certified (for babies). The limit values in this class are especially stringent. 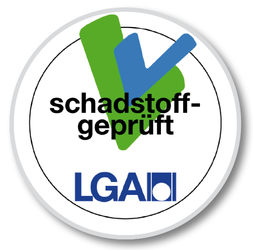 The "LGA tested for harmful substances" certification from the Landesgewerbeanstalt (State Trade Institute) identifies mattress foams with low levels of off-gas emissions and harmful substances. 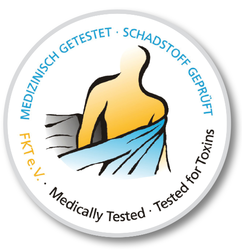 The medically tested and tested for toxins seal of the Fördergemeinschaft körperverträglicher Textilien (FKT) identifies body-friendly textiles from which no substances detach that could irritate the skin or harm the body's health. This certificate is valid for the mattress cover.